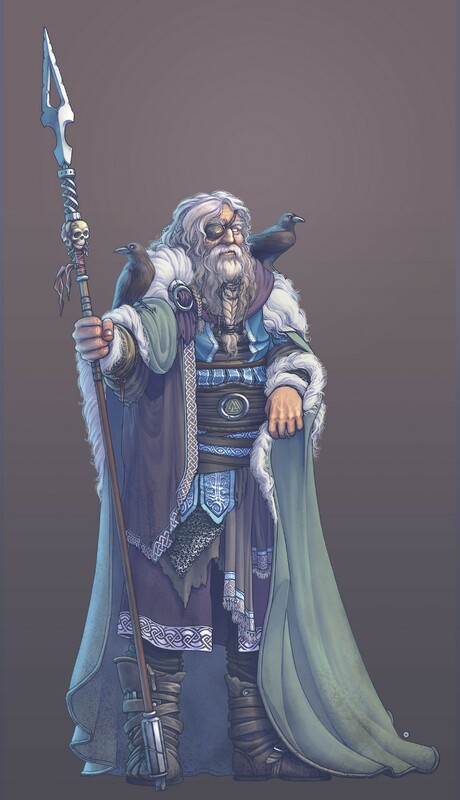 And finally... ODIN - The all-father. @oabnormal That! Is some amazing art.